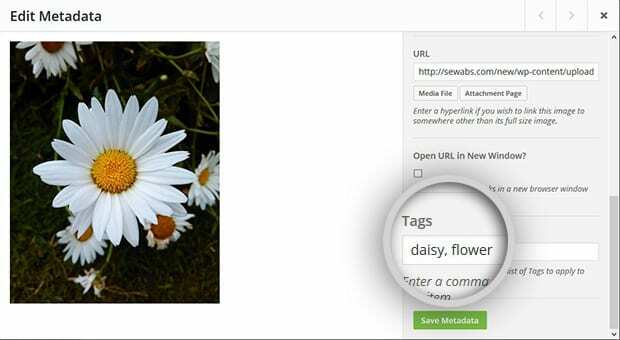 Do you want to add tags automatically to your images and galleries? Sometimes you may want your photos to be tagged automatically, so it saves time for you. In this article, we will share how to add automatic image tagging in WordPress. Image tagging helps with SEO and gives your images a boost in the search results. Automatic tagging is an important feature for websites with thousands of images. If you add multiple photos in WordPress, automatic tagging will make your process a whole lot faster. By default, WordPress images and photo galleries don’t have the feature to add tags automatically. However, the Envira Gallery plugin connects with the image tagging software from Imagga to add automatic image tagging to your site. First, you’ll need Envira’s Tags Addon to add automatic image tagging to your galleries. 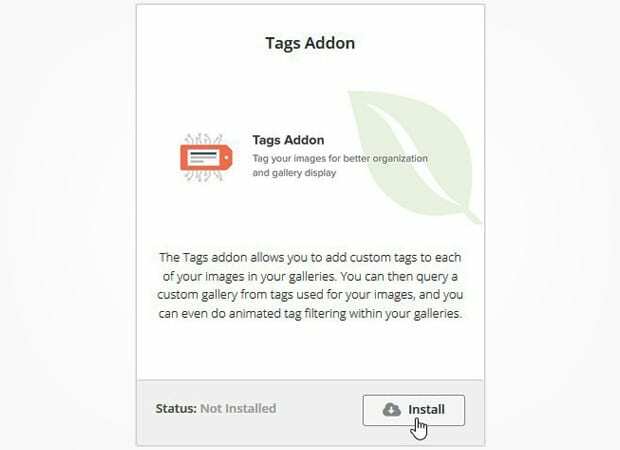 You need to go to Envira Gallery » Addons to install and activate the Tags Addon. Upon activating the Addon, you should go to Envira Gallery » Settings. In the Tags tab, you need to check mark Imagga: Enable Auto Tagging. 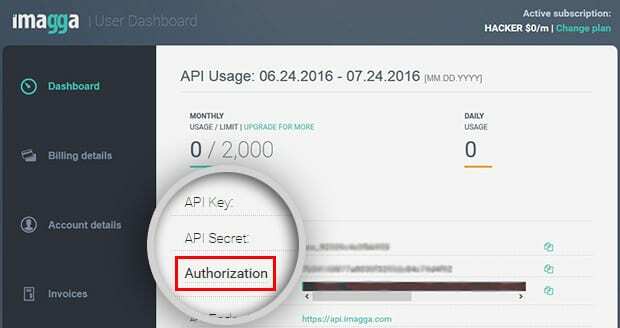 Simply copy the authorization code, and go back to your WordPress backend. Then, paste the code in the Imagga Authorization Code field, and make sure to hit the Save button. We hope this article has helped you to learn how to add automatic image tagging in WordPress. You may also want to check out our guide on how to group photos and organize them in WordPress.